Social media has become an integral part of people’s everyday lives. Since people are consumers of products and services, it logically follows social media has evolved well beyond being a platform for interaction and has become an integral part of marketing strategies for businesses of all sizes. Leveraging social media helps foster relationships with your customers and prospective customers. Companies that immerse themselves in the discussion begin to understand their markets better and can use content to influence behaviour. Social media is mostly about brand building, but if done right, social media can also provide some great short term returns directly to your bottom line. We understand how to formulate an optimized strategy that leverages the right platforms for your brand’s objectives. 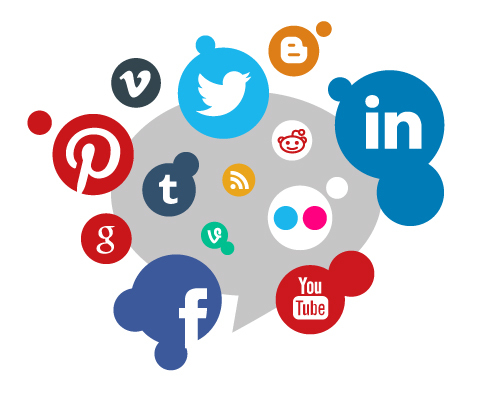 We specialize in maximizing social media visibility and ROI for our clients. Let’s talk!